AMUSING shots show the exhilarated and confused faces water babies can pull when dunked into swimming pools this summer. 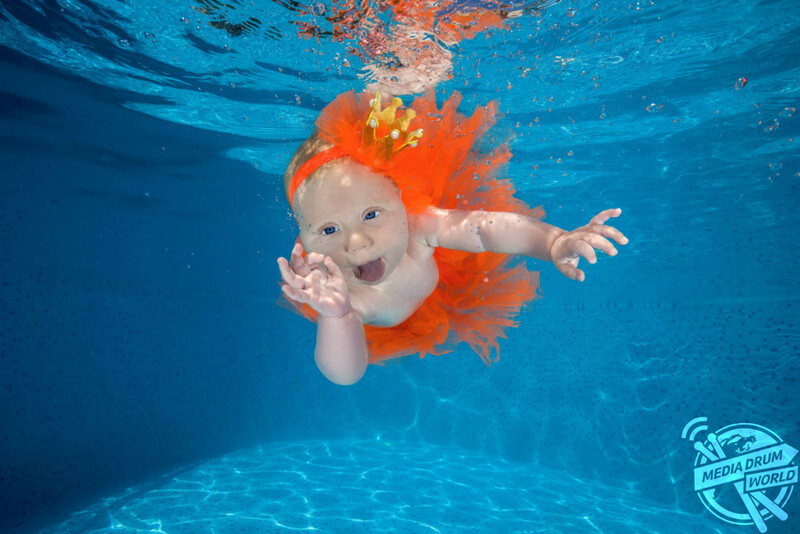 The hilarious pictures show a baby girl in a tangerine-coloured tutu and hairband exhibiting an ‘OK’ gesture with her hand, while another baby in a fairy costume is sticking her tongue out in a cheeky manner. 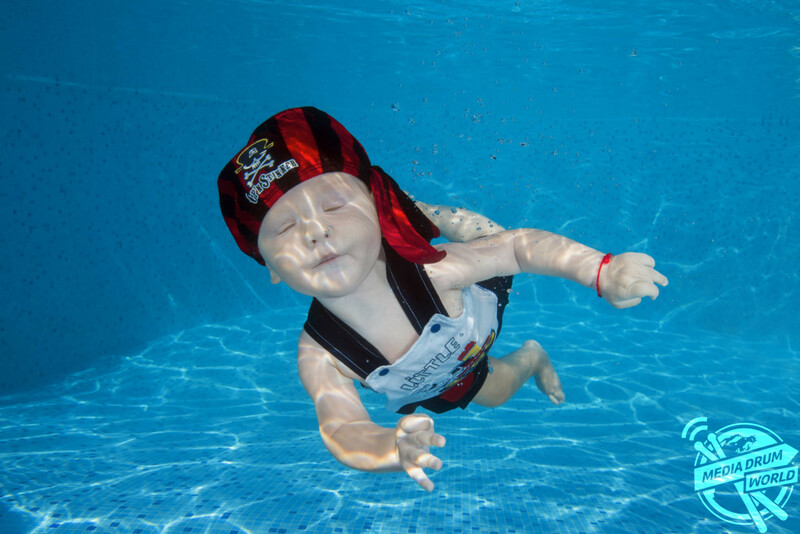 Other photographs include a baby boy in a pirate outfit closing his eyes and another baby swimming while kicking their foot. The incredible images were shot by underwater photographer and freelance journalist, Andrey Nekrasov (45), from Odessa, Ukraine. He completed his training in professional diving in 1989 and became an instructor of underwater sports. Since photographing a little eight-month girl in the Black Sea in 1999, he has photographed over 1000 children. “Under the water they are absolutely relaxed. 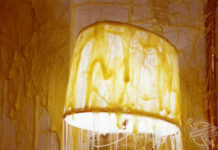 They have not yet forgotten the feeling of being in the liquid when they were in their mother’s womb,” Andrey said. 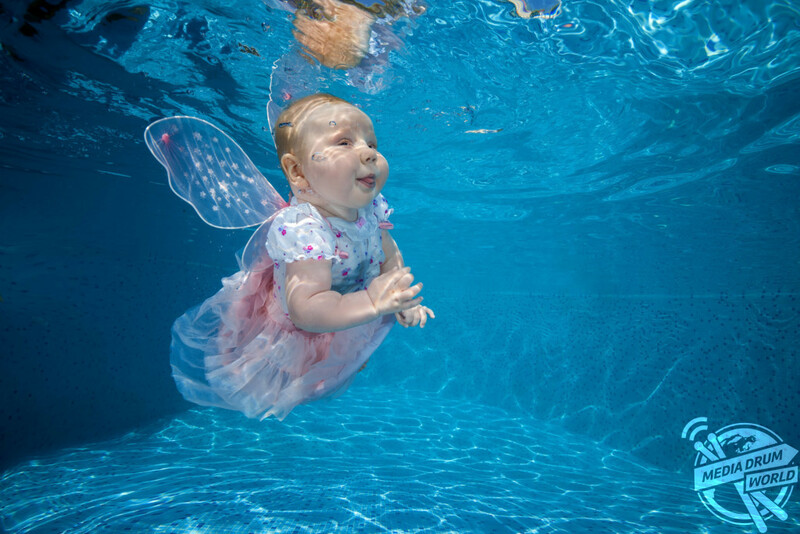 Some underwater baby centres believe that the best way for people to learn how to swim is to dunk them under water from a very young age but that they are never dipped into the water against their wishes. “With children under the age of one year, there is never a problem. 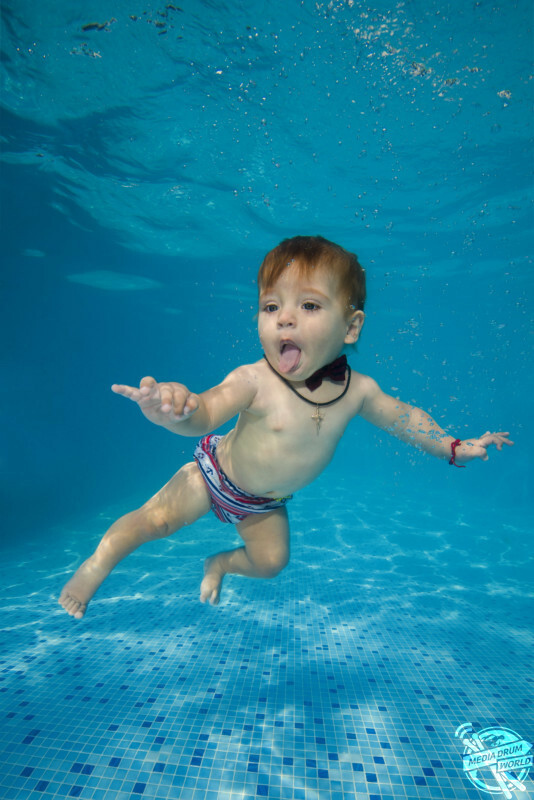 From one to two years, children can be capricious, but they can still be photographed under water,” Andrey said. “More often, the problems of such filming are not in children and in the parents; eyes are closed, cheeks are inflated. There is more work with parents than with children.